Joined the market in 2018.Benjamin Cookson, 283 Shaw Road, Dover-Foxcroft 04426, 207-924-4060, shawroadfarm@gmail.com. Visit us on Facebook. ​We are an all-natural grass-fed and grass-finished Angus Beef operation. We specialize in thick cut steaks and roasts. All cows are born and raised on our farm and processed/inspected at Maple Lane Farm. We pride ourselves in having an intensive/mobgrazing process with very low stress on our animals. No pesticides or chemical go on our fields and we produce all the hay our cows eat. We’ll also have eggs, preserves, and a few veggies. We’ll be at market on Saturdays and Tuesdays all summer, at the Satruday market only in the fall, and at possibly at the winter markets. 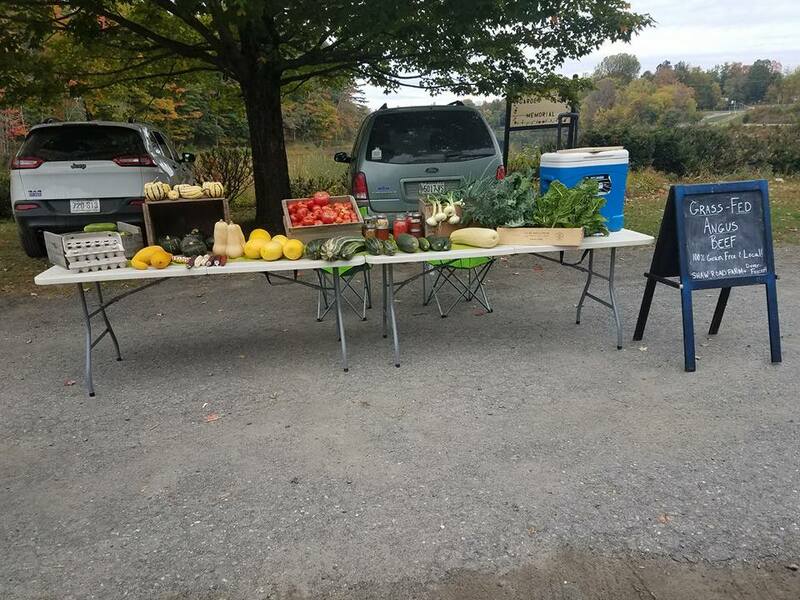 We also have a farm stand at the farm. Our beef, eggs and veggies can be found at the Orono Farmer’s Market on Saturdays from 8:00 - 12:00.